Is your big day coming close? Then make your wedding day that extra special by organizing a couple dance that pours out all your love and dazzles your audience by showing that you both are made for each other. This private dance class can choreograph any kind of dance form for you starting from Salsa, Jive, Bollywood, Hip Hop and Indian Sangeet dance. Whatever your theme and concept are, you can customize the act to match your event and personality. 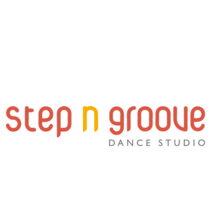 The dance class can be customized for all levels. You might be an amazing, expert dancer who wants to show off your skills with a killer choreography or you can be a beginner that wants a simple routine. 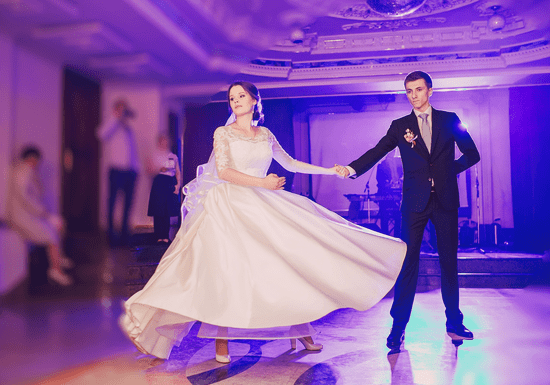 If you are looking for an untraditional intense wedding dance, then you will need to opt for the 10-hour package (10 sessions x 1 hour). whereas if you want to learn a simple dance, then the 5-hour package (5 sessions x 1 hour) will be the right choice for you.